‘Tis the season . . . to roast a turkey and bashfully admit what we’re thankful for! 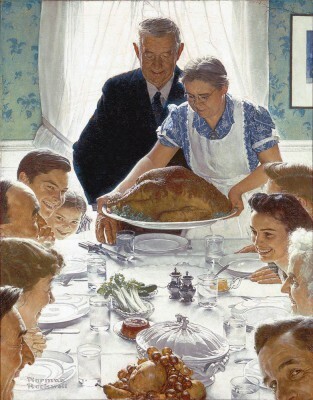 That’s right, it’s time for that well-known but little-understood American holiday of Thanksgiving. I’m preparing to celebrate my sixth Thanksgiving in Britain and I want to save you the hassle of figuring out how to pull it off. Where do you get a turkey? Well, much like in America you can get various sizes and carvings of frozen turkey at most UK supermarkets. If you only have a Tesco Metro at your disposal, you’re probably out of luck. I’ve been happiest getting my frozen turkey from Lidl. (Have I mentioned I’m a cheapskate?) But I also had a delicious and terrifyingly expensive fresh turkey from a local butcher once. I had to order it in very early though because they didn’t expect to need to get turkeys in November—Brits mostly get their turkey-eating in at Christmas. Us silly Yanks. On the other hand, frozen turkeys at the supermarket are available virtually year round—just remember to get it in time to thaw it out. 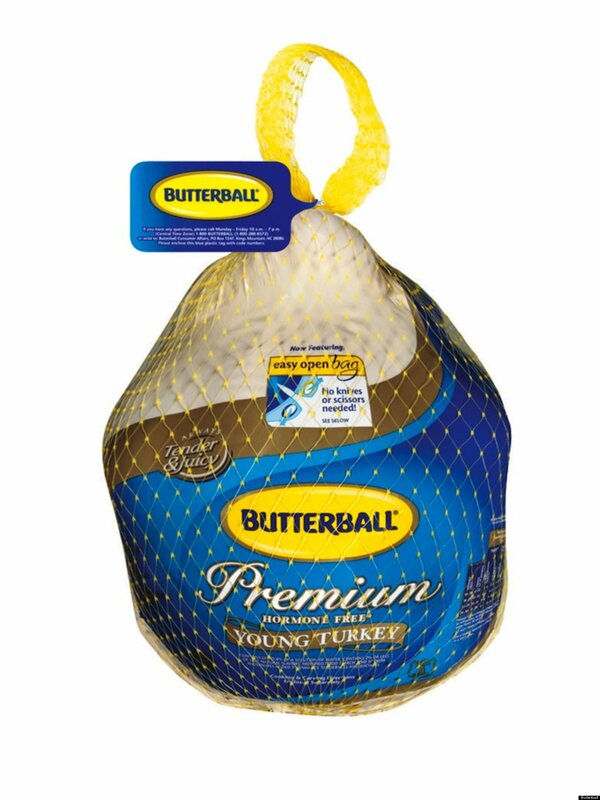 Between the packaging, Butterball’s website, and Google, you should be able to handle the complicated calculations involved in deciding when and how to thaw. This can vary greatly depending on what your family and your part of the US usually do. Where I’m from (the mid-South) the usuals include: dressing, mashed potatoes, sweet potato casserole, buttermilk biscuits, cornbread, cranberries sauces (plural!) and green bean casserole. Most recipes and their ingredients will be easy enough to get hold of. What may give you a headache is translating your American recipes from Fahrenheit, cups, and ounces into Celsius, grams, and millilitres. If you can, go ahead and get kitchen scales now. The Brits like to measure things this way and you may as well give in. I didn’t have scales until I’d been here for three years and really put myself through some pain. Also, there are lots of helpful websites to help you like my favourite butter converter and temperature converter. But then! I found out you can get your hands on corn syrup in England. 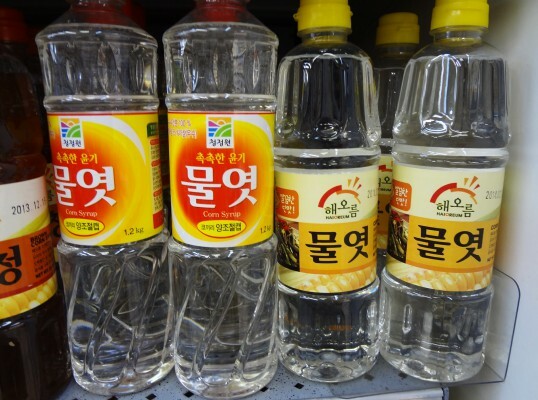 Koreans use corn syrup in their cooking, so find yourself an Asian shop or market and they should have some. They call it mulyeot (물엿) which apparently means ‘sweet liquid candy’. Oh and two more things: 1. they call baking soda ‘bicarbonate of soda’ here, and 2. you can get stuff on Amazon or eBay but will probably cost a pretty penny. Remember, part of the glory of Thanksgiving is the leftovers! Especially for us Kentuckians, because with the leftover turkey we make our famous hot browns. Heaven! 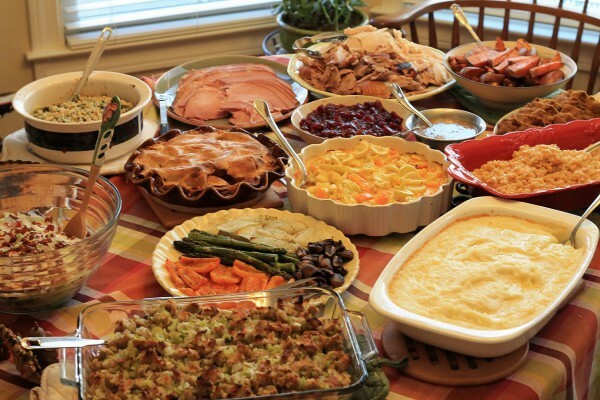 Do you have your own Thanksgiving traditions? Let us know in the comments, or across social media.